Although many people think that our research is targeted only at solutions for tomorrow, much of what we do creates technologies for today. This section explores some of the alternative energy technologies ready for use right now. Need to find a certified building energy rater or blower door tester? The hunt is over. You probably know the mpg for your car; do you know how much energy your home is consuming? 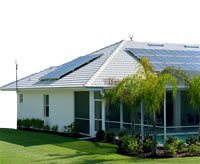 Find solar energy manufacturers, distributors, contractors, retailers and consultants in Florida here. Tax credits, loan programs, and other federal incentives are available now. The Florida Office of Energy is accepting applications for the Renewable Energy Tax Incentive. The Gossamer Wind is saving customers $40 million annually in energy costs. Discover how your home's energy efficiency measures up and what the score means. FGBC is non-profit corporation dedicated to improving the built environment. How good is the solar resource in Florida? 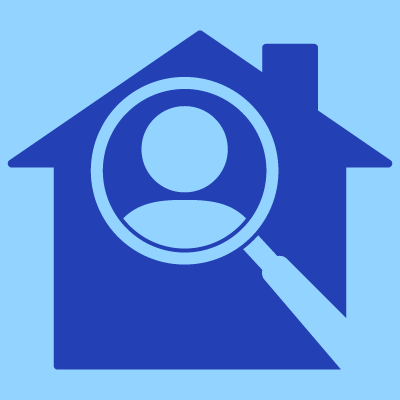 Click here for the information you need.